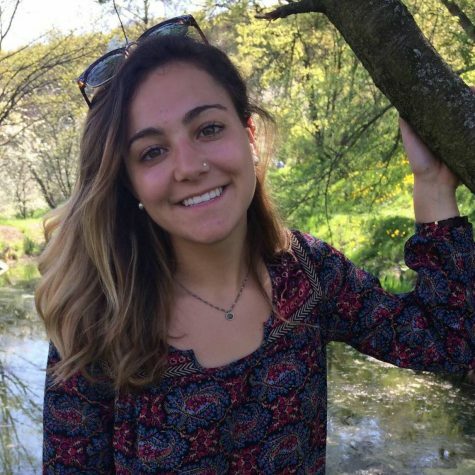 Amy has been writing for The Suffolk Journal since fall 2016. In addition to being the World News Editor, she is also the treasurer of the Suffolk Jazz Ensemble, a Teaching Assistant, Resident Assistant, a member of The Journey program, and a Project Leader for the Center for Community Engagement. Amy is originally from Dartmouth, MA and studies Broadcast Journalism with a minor in Philosophy. When she's not in the Journal office, you can find her at the library, the gym, or the Esplanade.